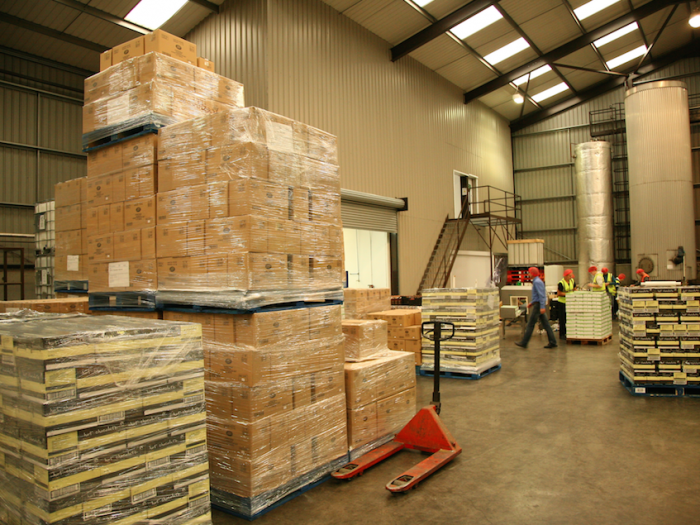 From liquid filling, labelling, barcoding and packing to specialist gift pack assembly, reworks, hand picking and shrink wrapping, we offer tailor-made filling and contract packing services to suit any food business or product. 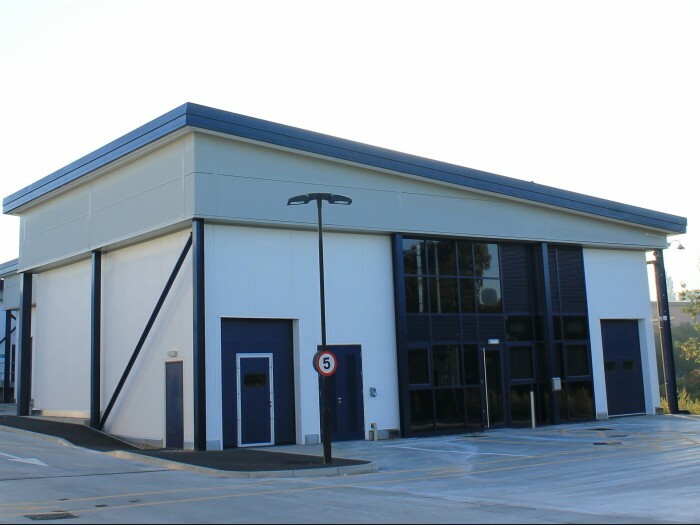 Our flexible production lines specialise in runs from a few thousand units up into the millions and we can package oil supplied to us in IBCs or bulk road tankers. We then secure the best material prices for you from our suppliers. We offer a range of food manufacturing services for our clients at our state-of-the-art high care packing site, including batch heating and boiling, dry and wet ingredient blending, emulsification and high-shear blending. With the flexibility of two sites, both fully connected by our bespoke suite of cloud-based, real-time client reporting apps, we can deliver specialised production techniques to suit any customer. 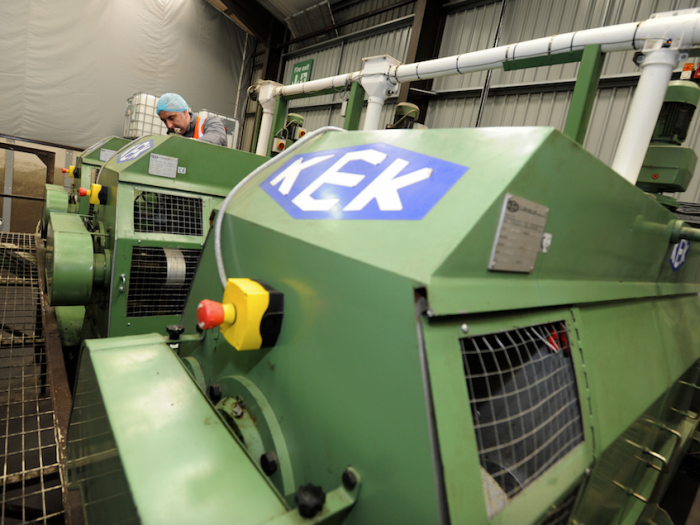 Our cold pressing facilities are the largest in the UK and we press more than 12,000 tonnes of seed every year to produce high quality, high value seed oils for our customers. We can process any oil bearing seed, including chia, jojoba, linseed, pumpkin, rapeseed, sunflower and sesame. We supply all of the UK’s major grocery retailers, as well as many well known global food brands, with products made with cold pressed seed oils. 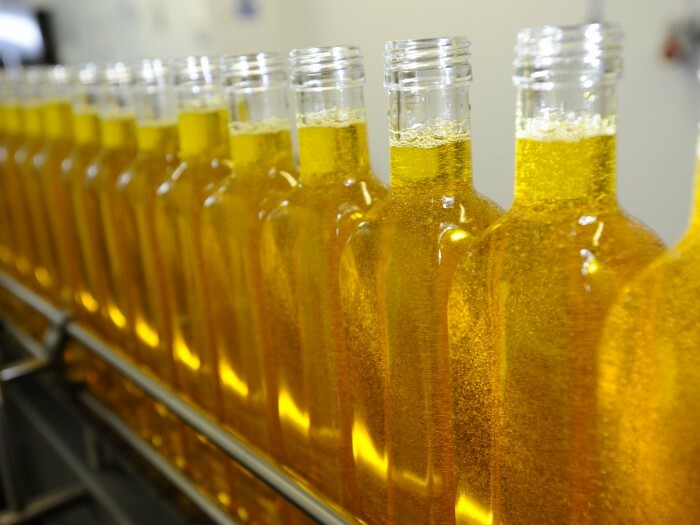 The cold pressed oil industry is growing rapidly as its products are increasingly recognised for their purity and versatility as healthier alternatives to other cooking oils. We produce more than four million litres of cold pressed oil every year from seed that meets all industry standards on allergens, pesticides, GM crops and sustainable production. Our multi-talk rotation system allows for continuous, 24/7 pressing, while our four filtration systems filter down to one micron of purity, far beyond minimum industry standards. Expeller - sometimes called flake or meal - is a staple food source for most UK livestock. 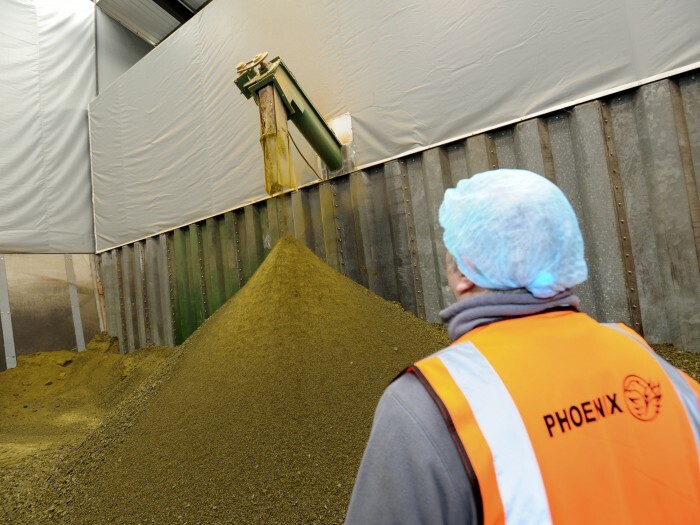 We produce more than 8,000 tonnes every year, making in the largest product we make, by volume. Our expeller is cold pressed at lower temperatures, making it a great source of fat for animal feed rations. We leave 10 per cent of the oil from rapeseed in our expeller, making it better value financially and nutritionally. Our production process and supply chain is fully certified by the Red Tractor.